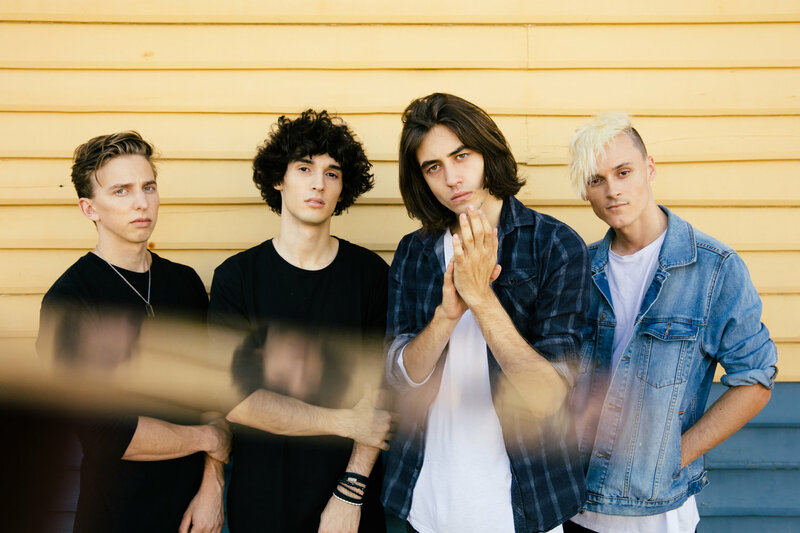 The Faim Return With New Single "A Million Stars" - GENRE IS DEAD! The Faim’s “Summer Is A Curse” was one of our absolute summer smashes and we’re super excited that the band is back with a new song! The track “A Million Stars” is a beautiful mid-tempo pop song with a laid back sing-along chorus. You can listen to the song below. We can’t wait for Summer Is A Curse to finally hit the shelves. All songs on the EP were recorded with producer, John Feldmann (blink-182, All Time Low, Good Charlotte) and serve as a prelude to the band’s first full-length album, slated for release in 2019.